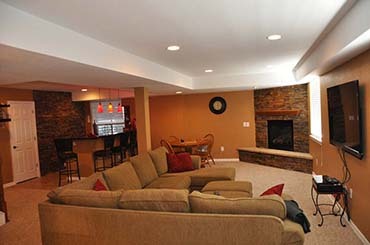 Tell us what you would like us to do in your basement.... Then We Do It ! Let us come to your home for a Free Consultation and Quote! 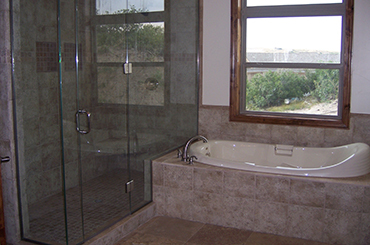 It is our goal to help our customers achieve the results they desire for their home improvement project. 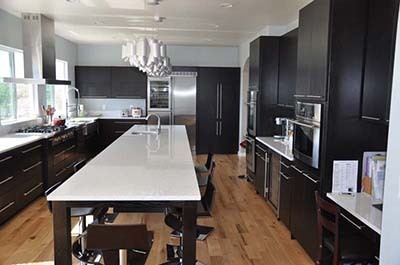 We recognize that cost is a factor, the good thing is because we are a small company (licensed contractor) with a low overhead so you will receive high quality work at a great price. Whatever your home project needs, we are happy to listen to your vision and help you create the environment that you dream of. 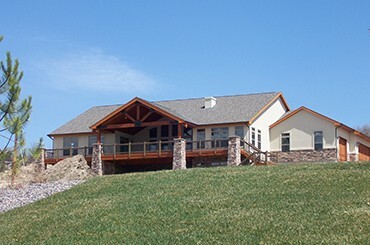 For more information about us, please call at (303) 829-3374 or fill-out the form below. 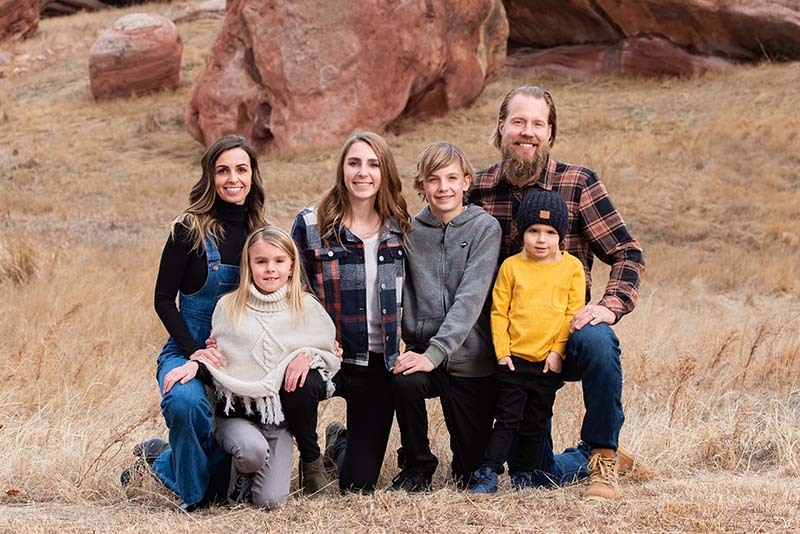 Jason DeYoung is the owner/operator of DeYoung Brothers Construction. Started the company back in 2002. 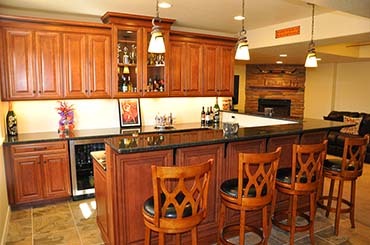 Then let Deyoung Brothers Construction help finish that dark unusable basement area, or remodel an outdated basement layout and turn it into something you can be proud of. 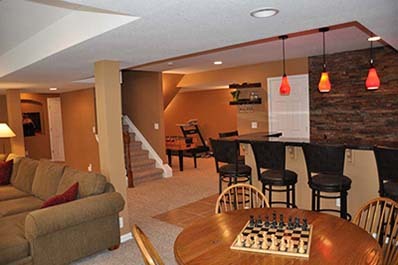 Whether you are in need of basement finishing to add a family and entertainment area, or put in an additional bedroom for guests, play area for your kids, we can help design and/or remodel the perfect basement for you. 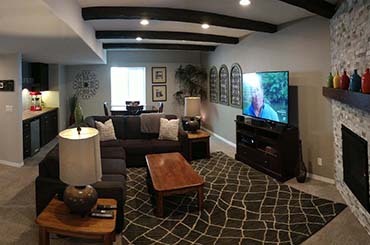 Once we start a basement finishing project, our goal is to not only create a functional luxurious space for you and your family, it is also to help add to the value to your home. For more details, Click Here.